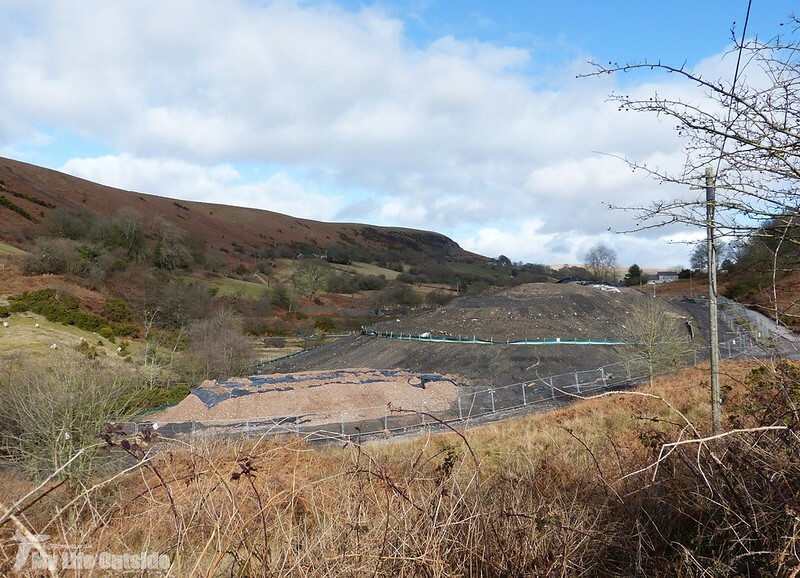 Way back in 2013 I covered new planning application notices which had gone up on my local patch detailing a proposed flood alleviation scheme designed to protect the nearby village of Pontarddulais. 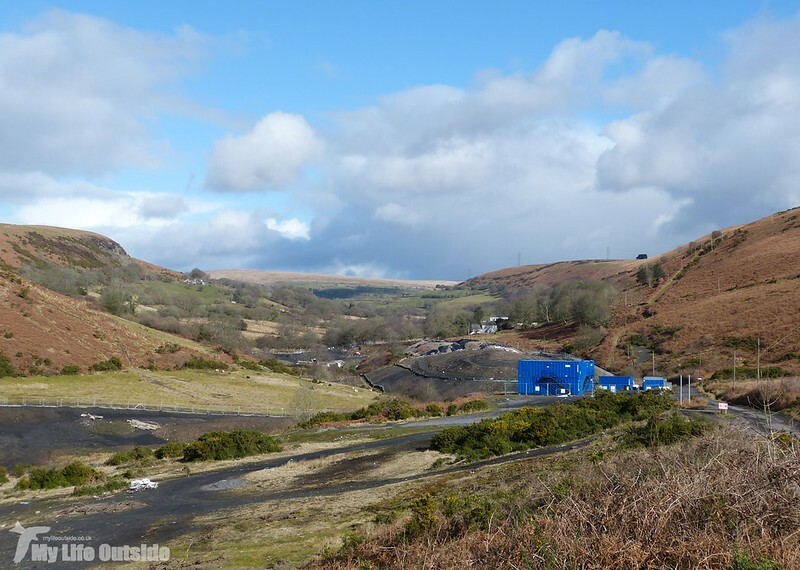 At the time I was pretty excited by some of the details including a new wetland area and landscaping of what, since the old colliery closed, had become something of a dumping ground for both waste and undesirables. 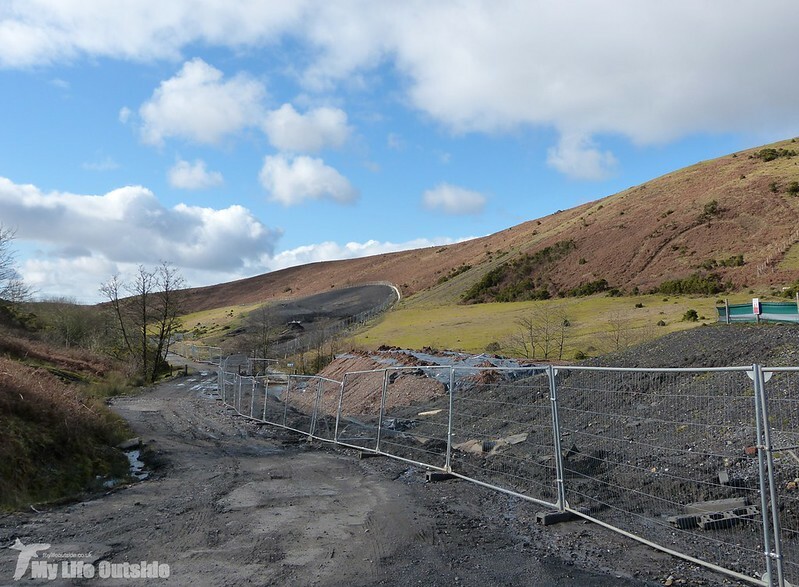 Fast forward to the present day and work is progressing well with the valley almost unrecognisable from its previous state. The biggest change, besides the huge amounts of soil and rubble which have been used to build up the site, is the large underground concrete reservoir which has been constructed. 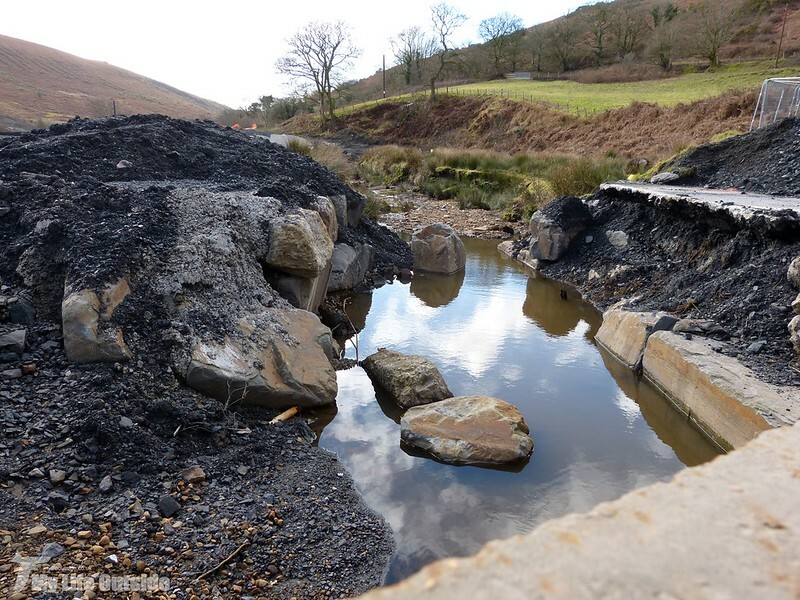 As far as I can tell this will be used to both hold and slow down the release of water to help prevent flooding further downstream where the river Dulais is heavily restricted by narrow channels. 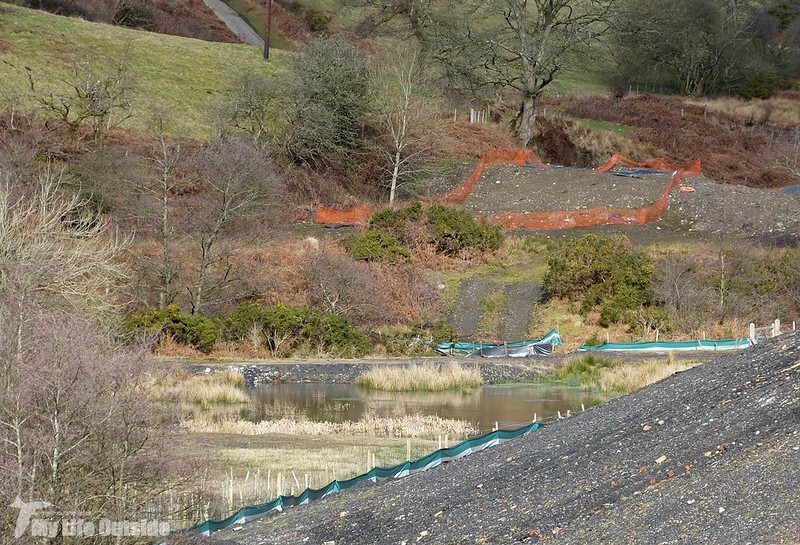 It replaces an old weir dating back to when the local mines were still active and whose loss is a shame, though the brief glimpses of new wetland habitat bodes well for future biodiversity. 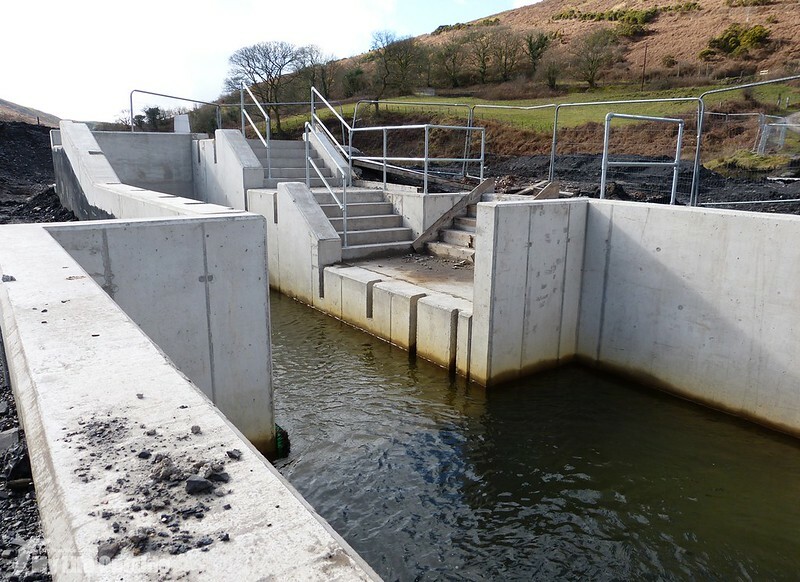 While on the subject of biodiversity it's good to see that what I believe to be Eel brushes have been installed along the new reservoirs flanks. 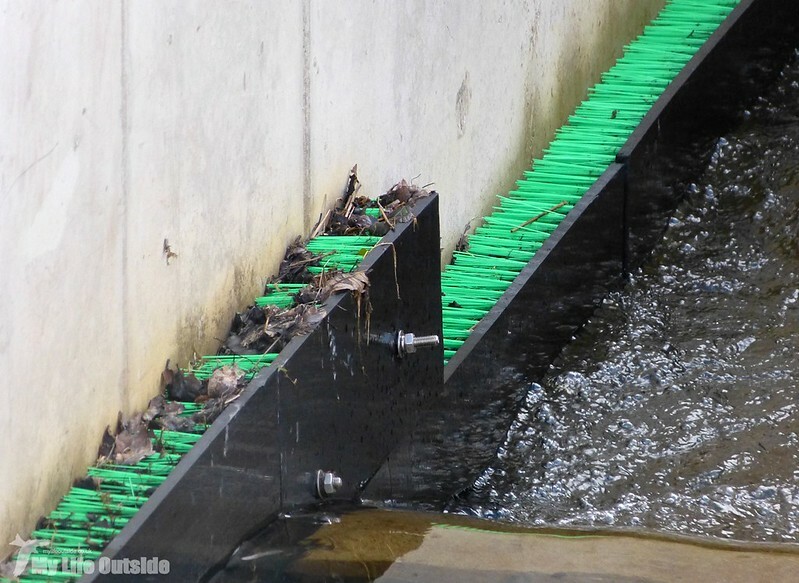 These will allow free movement of Eels through this man made barrier and should help to improve the rivers health further upstream. Another big change has been to the flow of the river itself which has now been diverted to pass through the new structure. What has been left behind are a series of shallow pools which are still being fed by a couple of springs which, if left to develop, could turn into a rather nice habitat. We shall have to see which direction the works take. All in all then things have been progressing well but any final judgement will be reserved until all the landscaping is complete. The plans show new trees amongst other things which could really help to bring this area up to another level. Fingers crossed then that in the not too distant future I'll have another prime wildlife area within my patch.